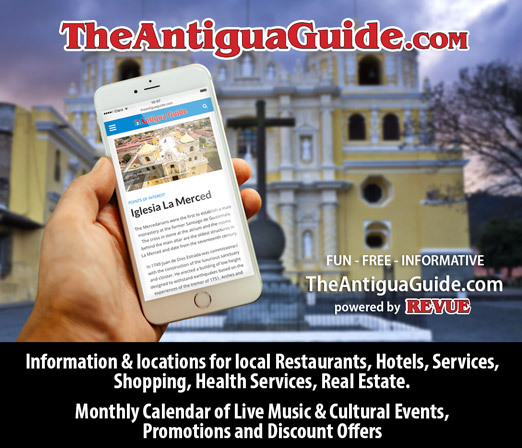 An interesting new service is being offered starting in September in Antigua. 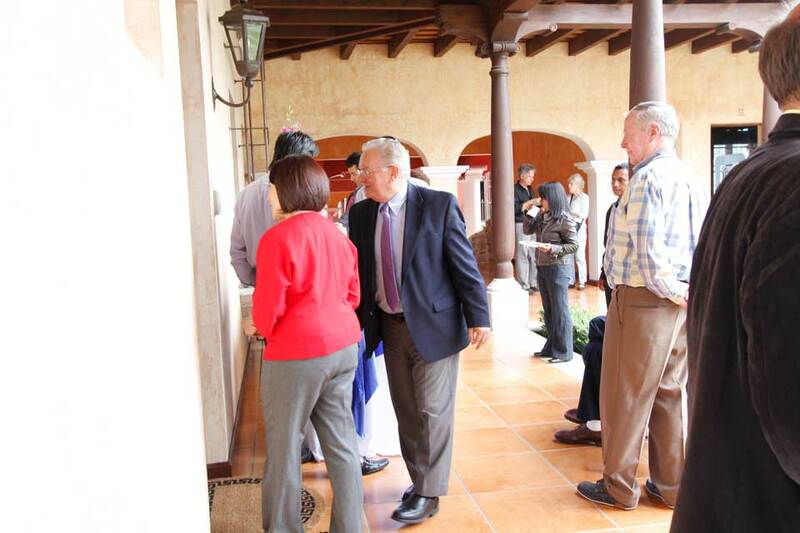 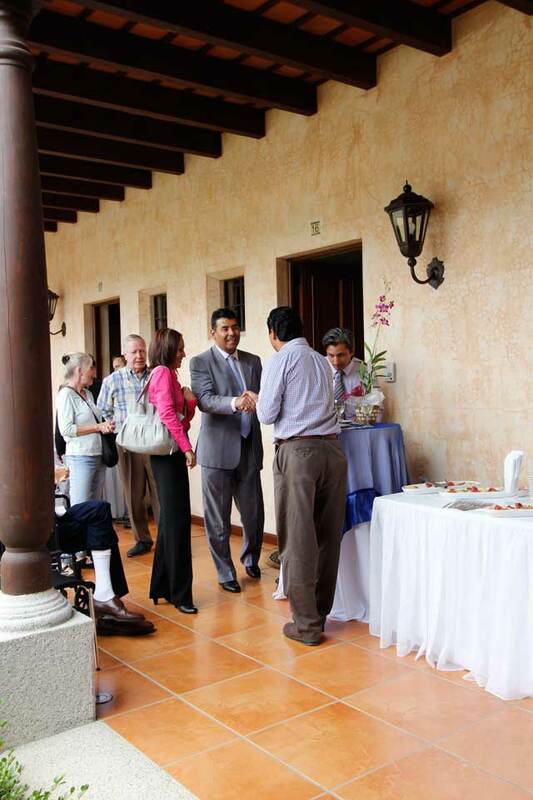 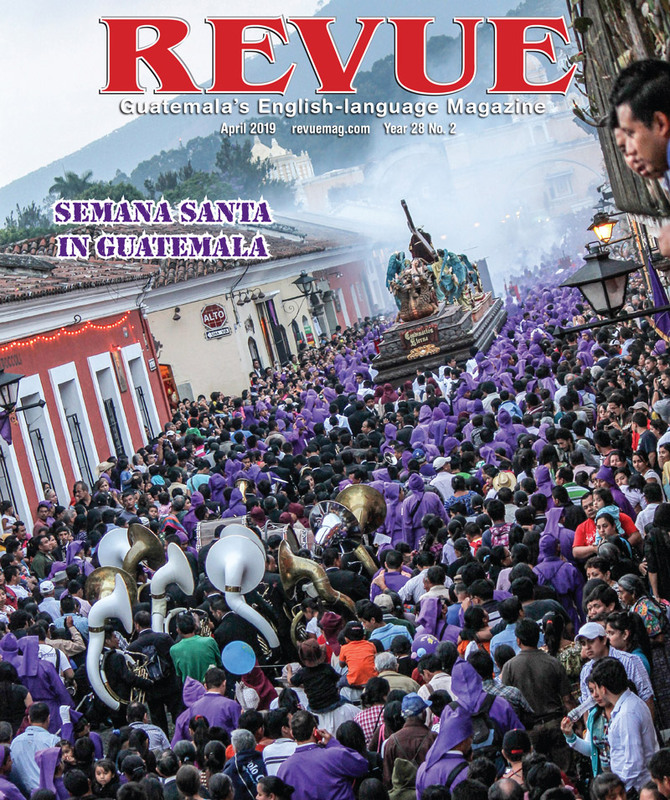 According to Armando Sobalvarro, Director General of the Reforma Business & Conference Center, “For quite some time we have felt that Antigua has become more than just the Best Tourism Destination of Guatemala. 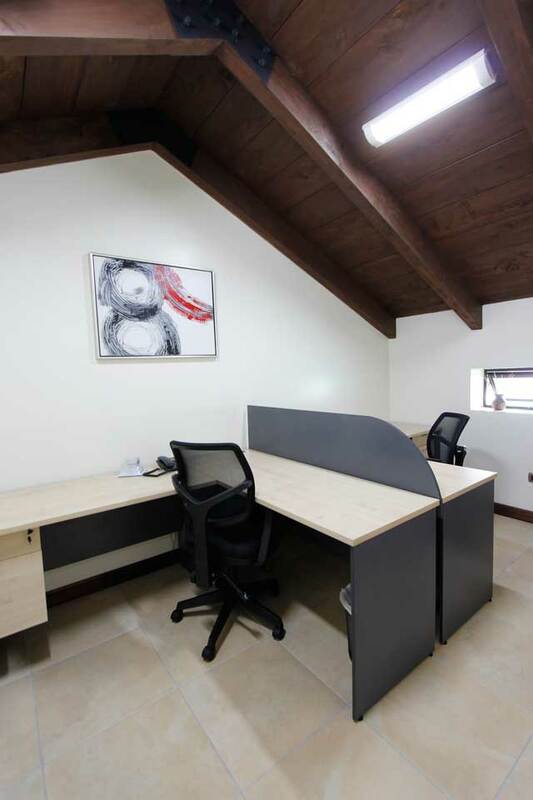 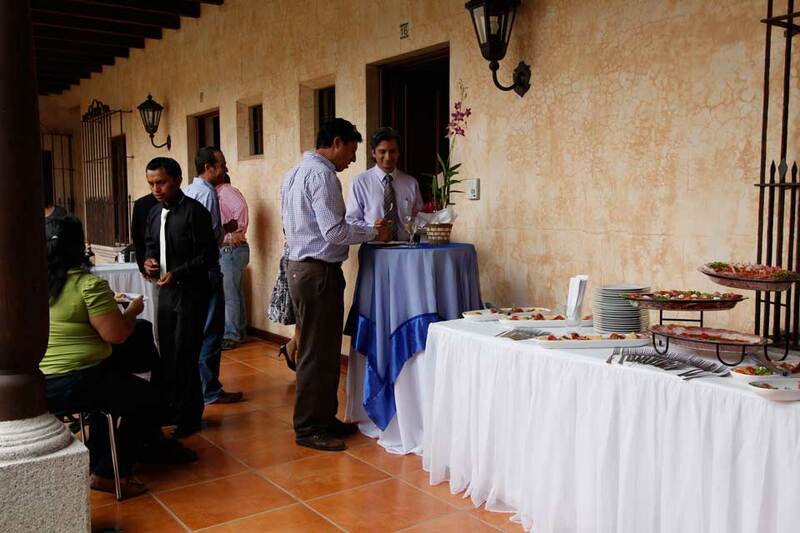 We believe that Antigua has now become a Business destination as well, a place where good quality of living can be combined with business activities. 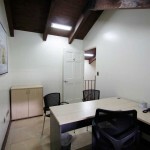 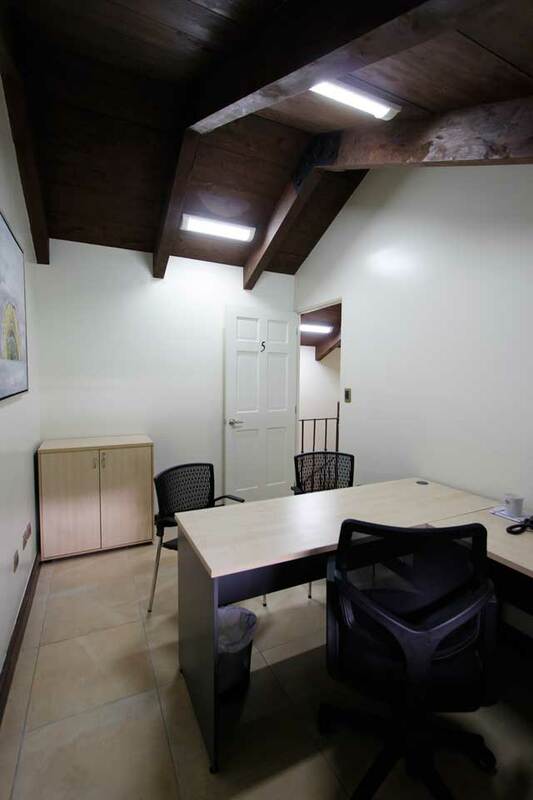 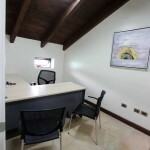 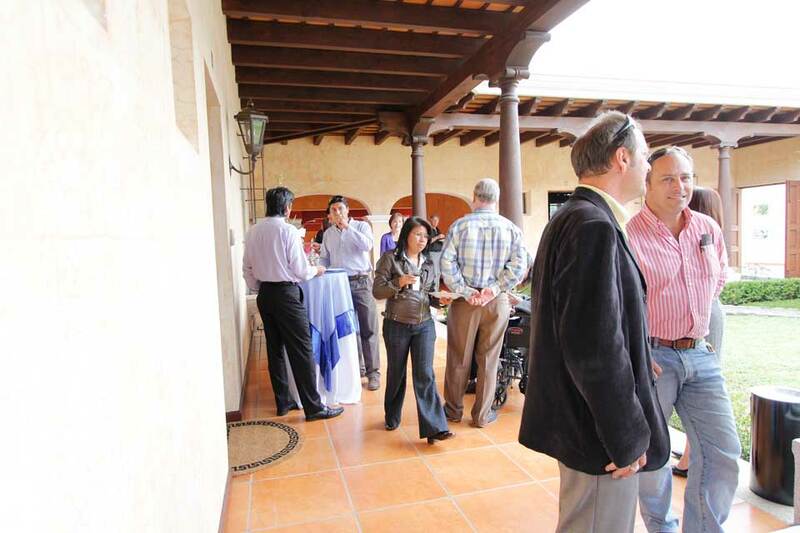 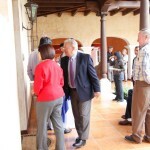 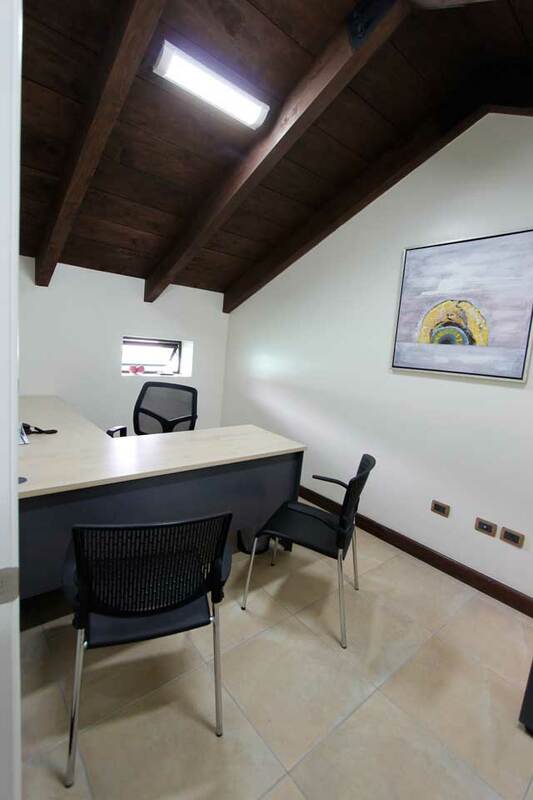 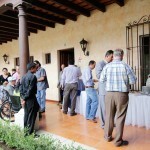 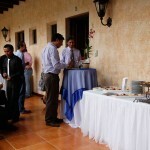 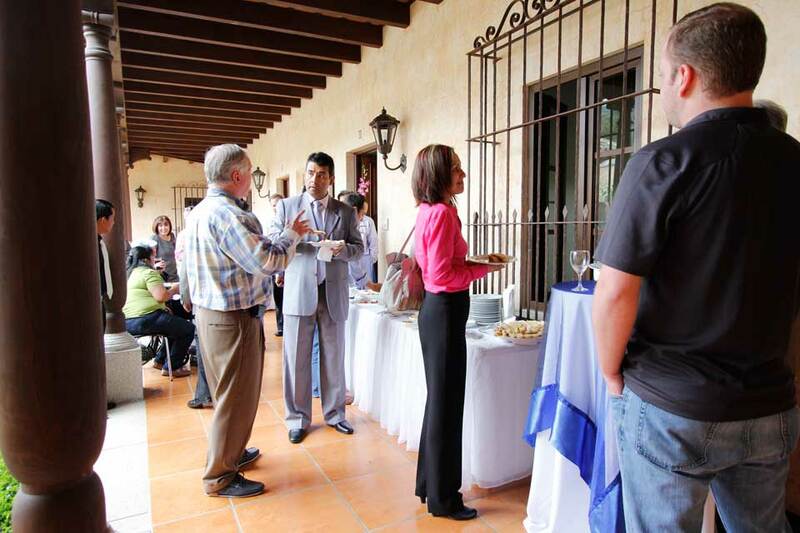 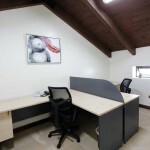 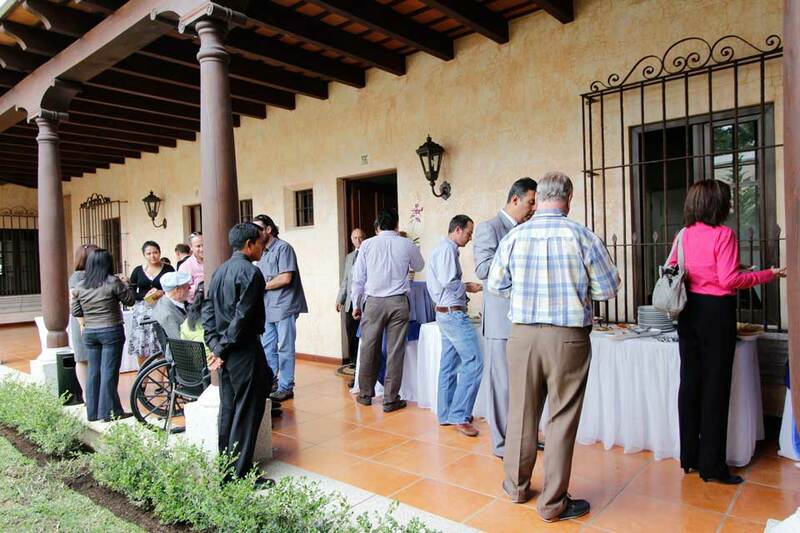 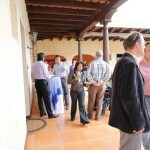 Furthermore, we believe Antigua is now a place where new business opportunities can be developed. 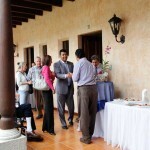 Today there was a reception to show the new facilities.